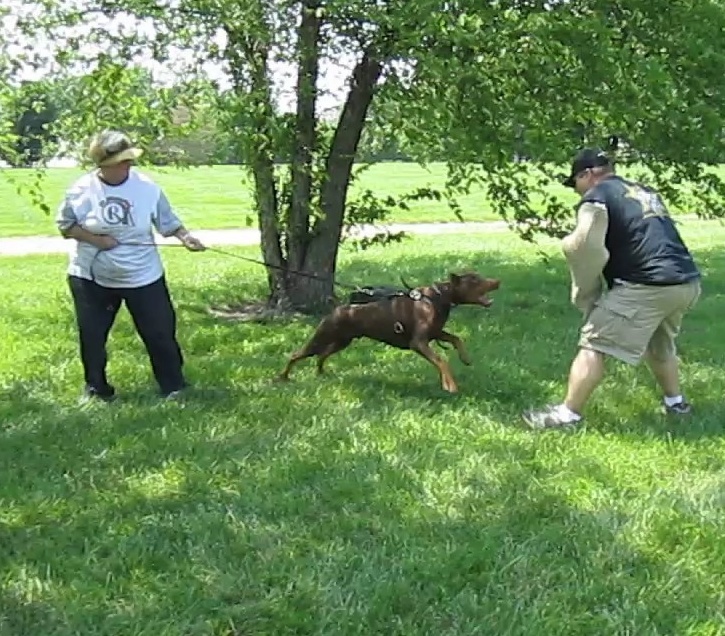 A Gun can not give you advance warning of danger and a Doberman can never be used against you!! 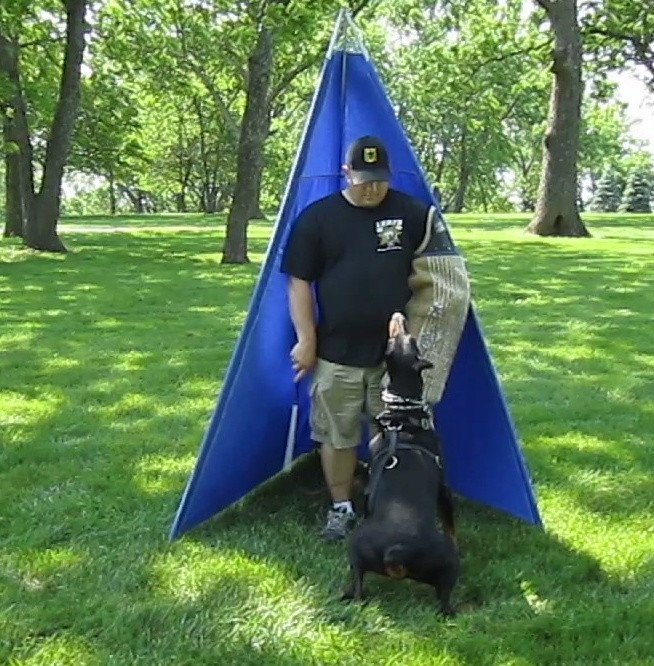 I choose a Doberman to warn me so I have time to aim! 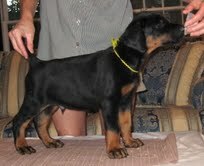 Our Dobermans are Vwd clear and DNA profile on record with AKC for our males. 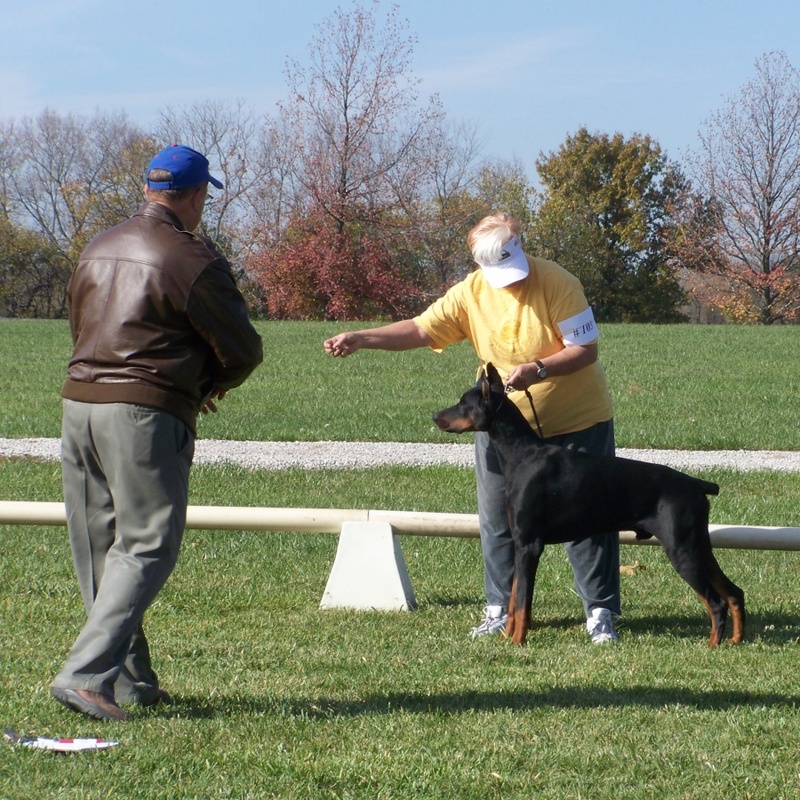 They are bred	to work, show and play - Much more than just a pretty face. 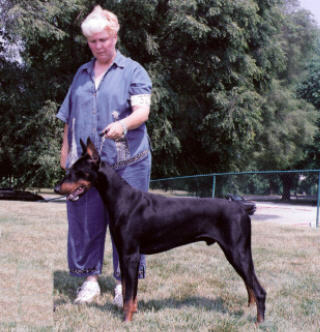 Intl/Natl CH Omnia Paratus Navy Sea Cobra - Helio Helio took BOB and group two at the Internatlional show in St. Louis at 5 months and won his Intl/Natl CH with a Group 2 placement. Walnut Hill's Lock and Load - (Glock) Our little Glock joined our team here this year and we are very proud of all he brings to our program. Time will tell. 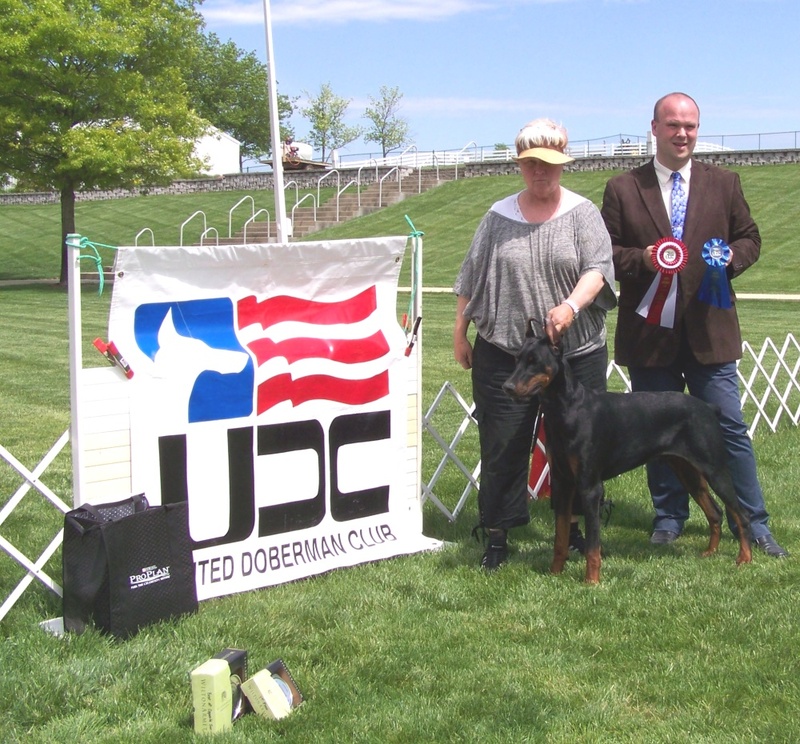 Glock is training now and weill make his first appearance at UDC 2017 Nationals. 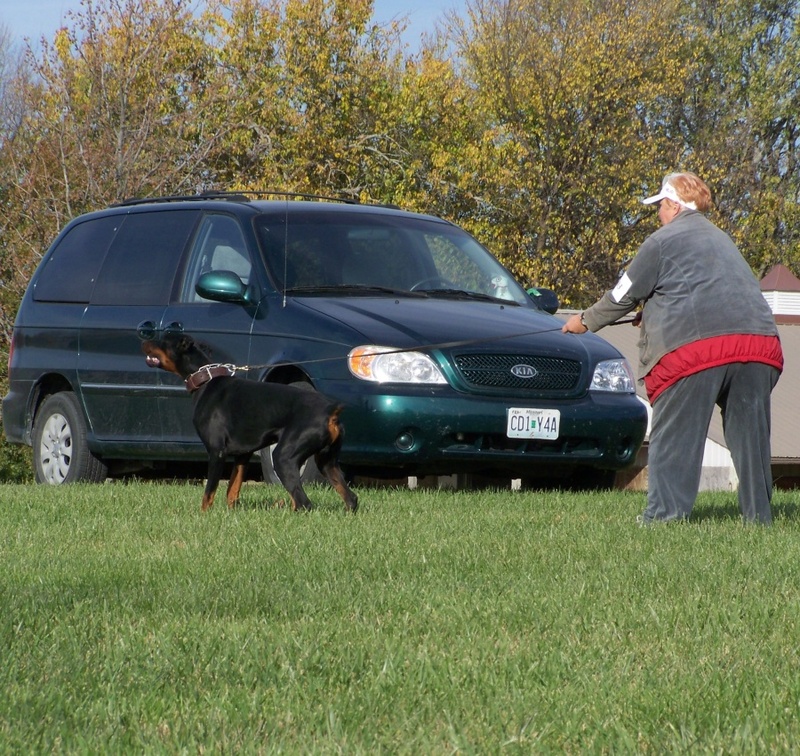 Testing will be done as age requirements are met - all our dogs are fully tested prior to any breeding. 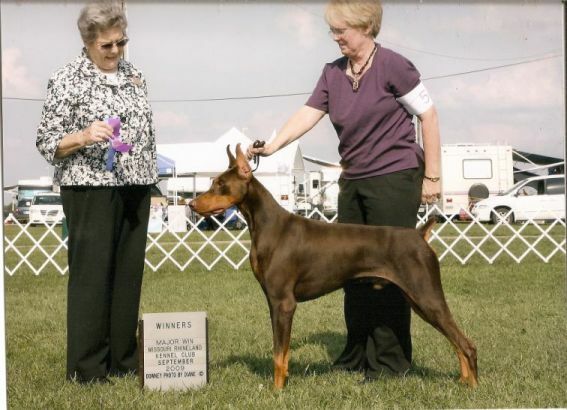 Intl CH BearCreek QuinnKastra Top Gun, CGC, BH, CD, UDC CD, OB3, T1, VC, ATT, ATTS, WAC (Gunner) Vwd clear by parentage, CERF normal, cardio normal holter/echo 5-09 & 1-12 DCM DNA PDK + Hetro DNA Profile #V444225 8-17-2003 til 5-2-2012 Sleep well my precious boy.